Oil and Gas major regulation change in Brazil has been approved. The Federal Council responsible for Regulation Issuance has implemented the long-awaited changes on the local content requirements. Practically half of the demand of service and goods that needed to have national origination will be eliminated, opening path for the purchase of foreign based supplies. Onshore operations required from 70% to 77% of local content and offshore operations from 37% to 63%. Now, the new rules stipulate a need of only 50% of Local content on Onshore operations and from 18% to 40% on the offshore operation. Due to the fact that the sector is highly specialized, many opportunities should be on the open for foreign suppliers to provide products and services, but companies must be prepared. In order for companies to sell goods and services for the major Oil Company of Brazil, one of the biggest of the world, Petrobras, there is the need of a dense registration process. Petrobras has crafted a B2B system that serves as a huge database for Petrobras to manage and present its tender opportunities for foreigner and national companies interested in selling to them. Company data and evaluation questionnaires need to be provided, as well as documentation proving the interested company’s capability; Petrobras perform the evaluation of the submitted information and if the result is satisfactory, the interested company is approved to receive continuous notifications of purchases in that Company’s area of expertise. Some months can be spent in this registration process. 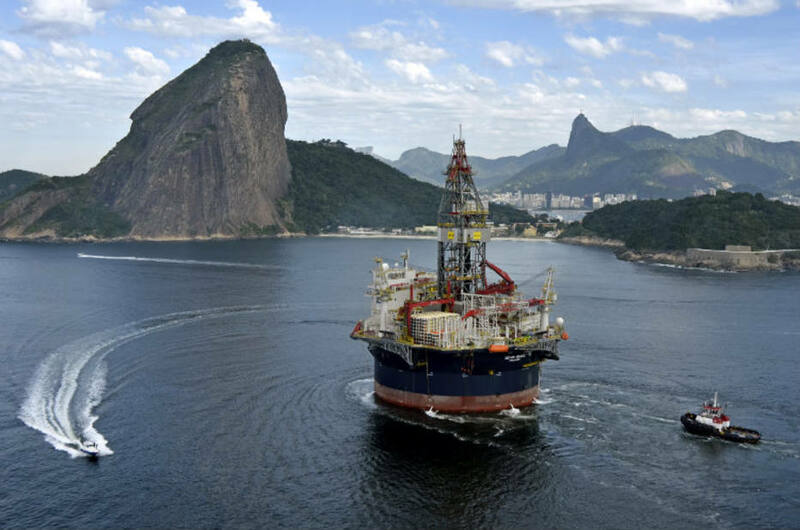 Brazil has one of the biggest offshore explorations of the world. Petrobrás is the largest operator of offshore production platforms, with 110 units off Brazil´s coast, including 45 floating platforms and vessels (FPSOs), 15 semi-submersible platforms and 4 floating storage and offloading vessels (FSOs).